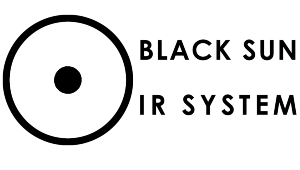 The B501 IR is fitted with the latest Black Sun IR System pill giving 2-3x the output of other IR LED illuminators. 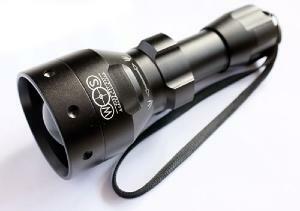 I have read reviews on this item and they speak for themselves really good piece of kit great for night work. Perfect Ir torch for my Hand held spotter. Very well made piece of equipment. Great, I need not say anymore. Tried my illuminator tonight on my n750 cud not believe how good they are wish I purchased one earlier thanks. Great bit of kit well PLEASED with it.